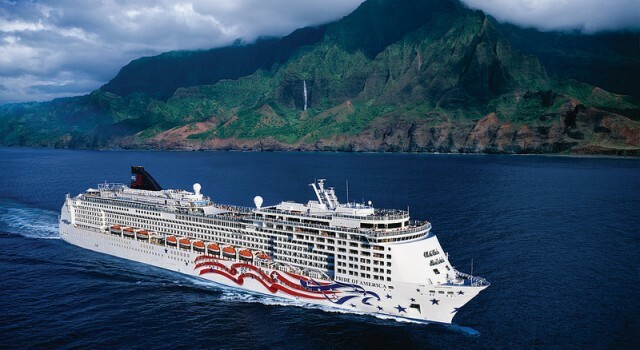 If you pick the second offer, you will still travel on this wonderful ship of Norwegian Cruise Line, but prices will start from $1,349 per person, an even bigger sale on these 4 island Hawaii cruises. It might sound funny to decide between two journeys that are so similar, but you can save big on both of them and can choose the sailing date that suits you best. Hurry, the deals will not last forever! You will probably first need a cheap flight to Honolulu from the continental US, as that is from where Pride of America will embark. The day following departure, the ship will stop in Kahului, on Maui for a two day excursion and discovery of the area. 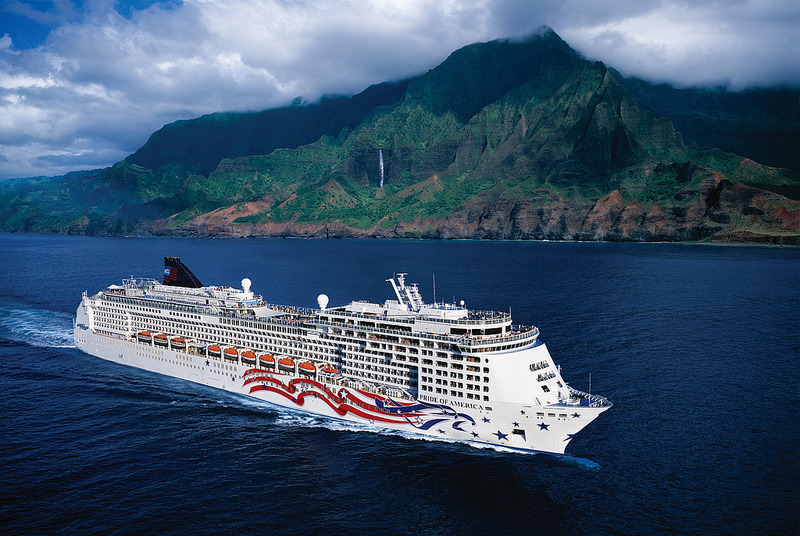 Then Pride of America will sail to Hilo and Kailua on Kona where it will spend two days (one day at each location). After two more days docked in Nawiliwili, the beautiful ship of Norwegian Cruise Line will return to Honolulu. Travelers can choose from four sailing dates for this cruise between March 11 and April 1 2017. You might want another destination for your cruise or just want to see if there are even cheaper Hawaii cruises out there. Select the travel sites that you trust, choose the month when you want to travel and compare prices.